Facebook is undoubtedly the world’s biggest social networking platform, with over 2 billion users. 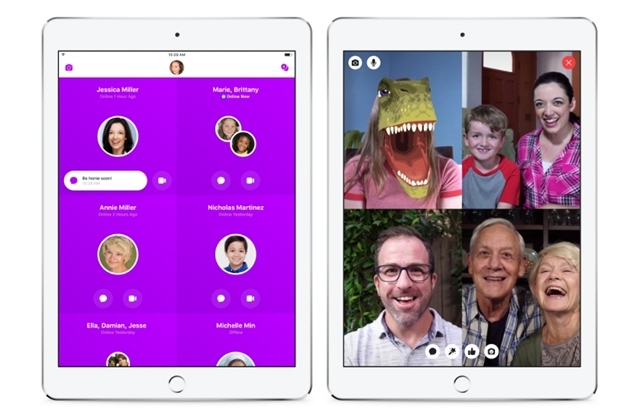 The company recently launched Messenger Kids, a messaging app targeted for children in the age group of 6-12 years. While company brought it out as part of a way for parents to stay in touch with their kids, there seems to be some backlash on Facebook regarding the application. As reported by Wired, a coalition of 97 child health advocates sent a letter to Mark Zuckerberg on Tuesday asking him to discontinue Messenger Kids. According to advocates, the app is likely to undermine healthy childhood development for preschool and elementary-school-aged kids by increasing the amount of time they spend with digital devices. “Raising children in our new digital age is difficult enough,” the letter says. “We ask that you do not use Facebook’s enormous reach and influence to make it even harder.” The letter was signed by individuals and 19 nonprofits including Common Sense Media, Campaign for a Commercial-Free Childhood, and Parents Across America, who say their concern stems from recent studies that link increased depression, poor sleeping habits, and unhealthy body image in children and teens with higher use of social media and digital devices. The letter goes on to state that Facebook is concerned about their personal interests here, by growing the overall audience, stating that the app seems to be designed in order to hook children on social media at younger ages. The idea that Facebook has advertised with Messenger Kids is for parents to stay in touch with their kids, but the addition of stickers and Augmented Reality masks is something that doesn’t really follow that line of thought, according to the letter. “Using filters and AR in order to extend the chat will only make it harder for kids to have real conversations without gimmicks in both the short and long run,” says Josh Golin, executive director of Campaign for a Commercial-Free Childhood, the nonprofit that helped organize the coalition. 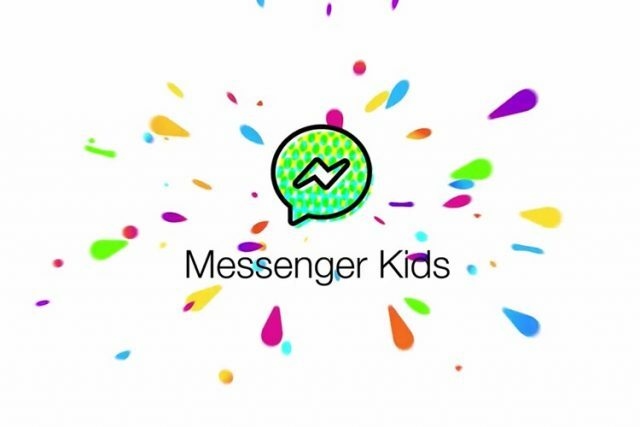 When asked for a word on this, a Facebook spokesperson stated that the team had only heard positive reviews from both parents and kids about Messenger Kids. “We’ve heard stories of parents working night shifts being able to read bedtime stories to their children, and moms who travel for work getting daily updates from their kids while they’re away”, he said. The coalition is asking Facebook to completely remove the app rather than improve it because there’s no need for children under age 12 to be on social media. However, it seems unlikely that Facebook would be willing to take an action on it. But what do you think of it? Should Facebook modify or remove Messenger Kids, or do parents need to take different controlling measures to tackle it? Let us know your thoughts in the comments below.